Hi! 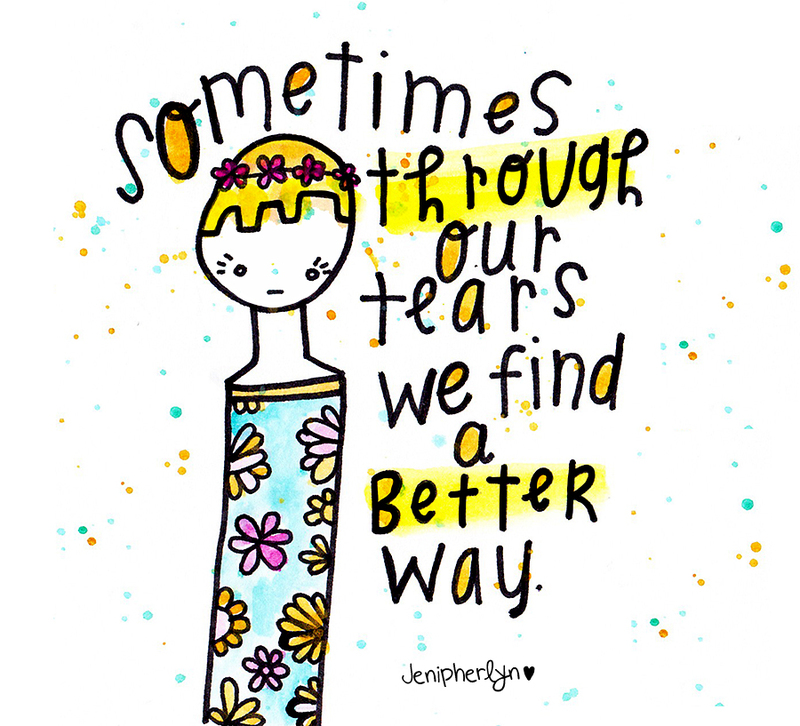 I'm Jenipher Lyn, and my goal in life to help as MANY girls (and women) feel less alone in this world as I can! I write vulnerably humorous articles to do just that & I also specialize in uplifting illustrations and have an empowering book on the way! Every Thursday I post an encouraging YouTube video. Magazine, Monday Sparkles, St. Jude's Children's Hospital, Curious Jane Magazine. - You are Imperfect and that's A-Okay! - Why being sensitive is a SUPER POWER! - You are NOT alone, You are LOVED. - Dear 14 year old Me. - Just because you're not book smart, doesn't mean you're not smart! - How to doodle out your anxiety. - Drawing encouraging doodles SAVED my life. - 10 ways to calm yourself that aren't food related! Feel free to take a look at my Artist Resume or ask me any questions, Jenipherlyn@gmail.com.